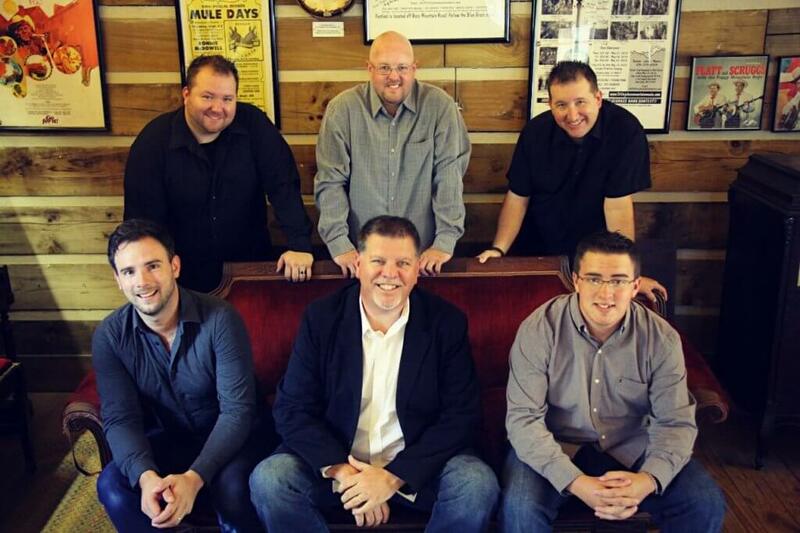 Sideline is a pedigreed six-piece powerhouse whose style has set the pace in Bluegrass for over two decades. Founders Steve Dilling, Skip Cherryholmes and Jason Moore can all claim their own historical significance to the genre as members of highly awarded groups, multiple Grand Ole Opry appearances and years of national and international touring. What started as a side project for the seasoned players soon moved to the front and center as the three were joined by talents of Bailey Coe; guitar, Troy Boone; mandolin, and Daniel Greeson; fiddle, and began to record and release albums in earnest.